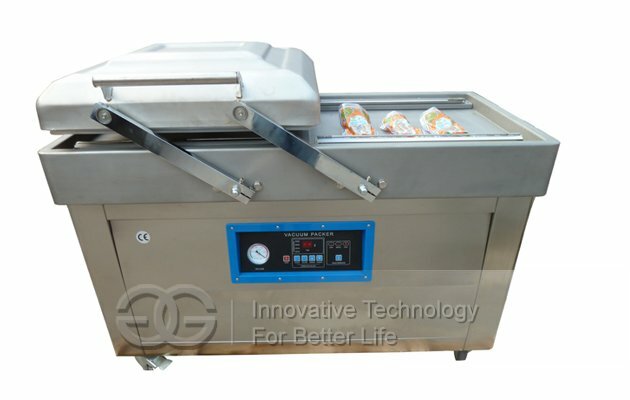 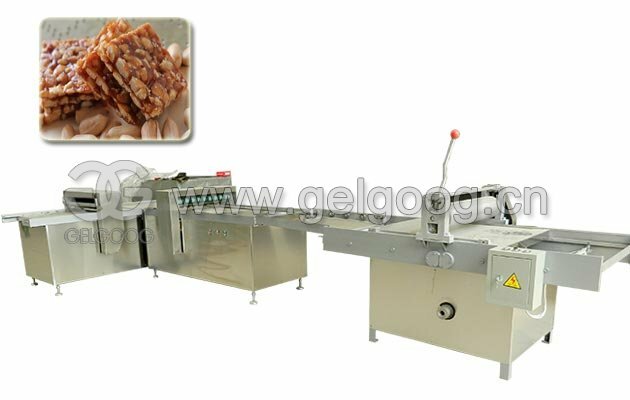 This machine is suitable for washing peeling potato, carrot, radish, ginger, taro, kiwi,etc. 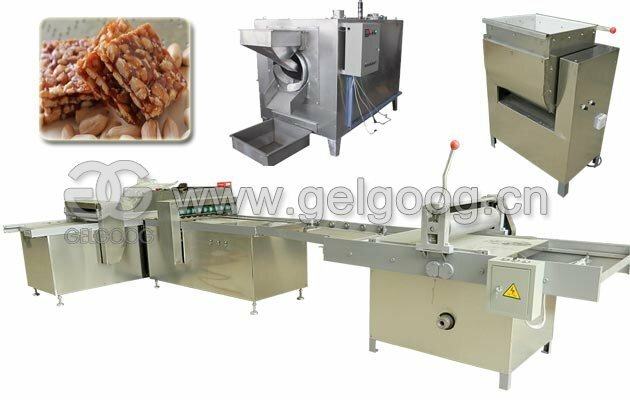 Different models for selection, can realize washing and peeling at the same time. 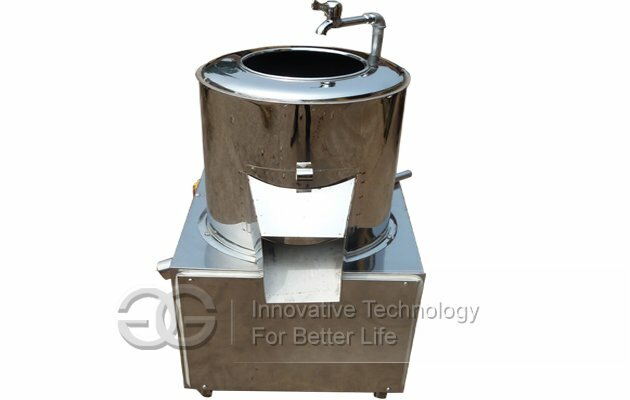 1.The Made of 304 stainless steel, durable and hygienic,superior quality. 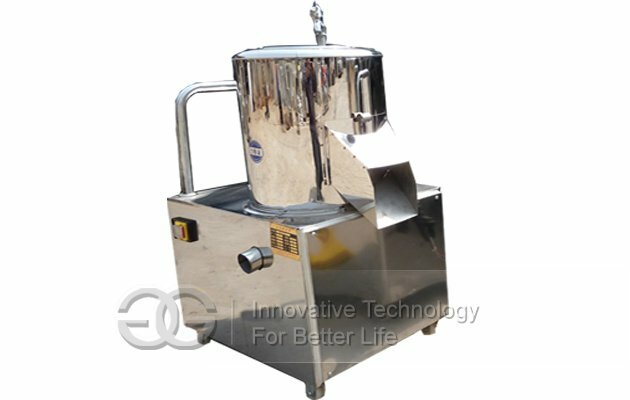 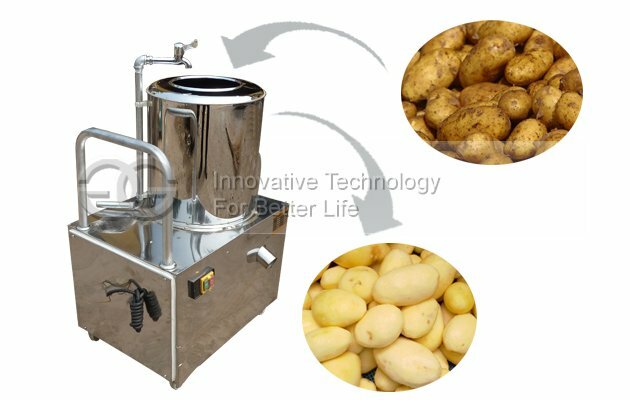 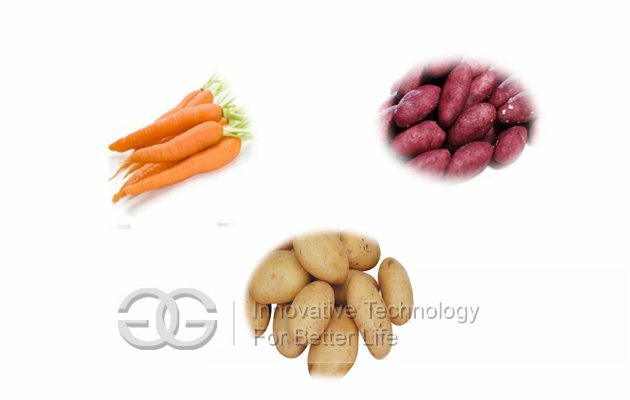 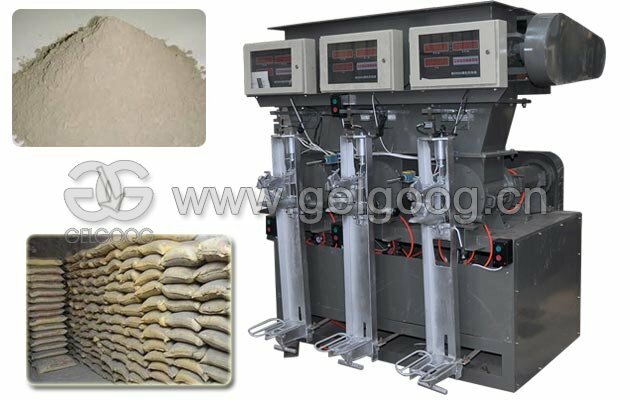 potato peeling machine is no limit to the size of the cleaning machine for potato and variety, suitable for all varieties, each the size of the potato to clean. 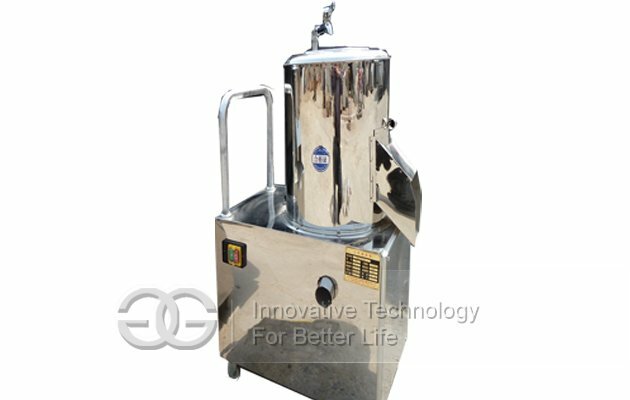 The cleaner the whole machine all adopt with thick stainless steel plate manufacturing, health and safety, solid durable. 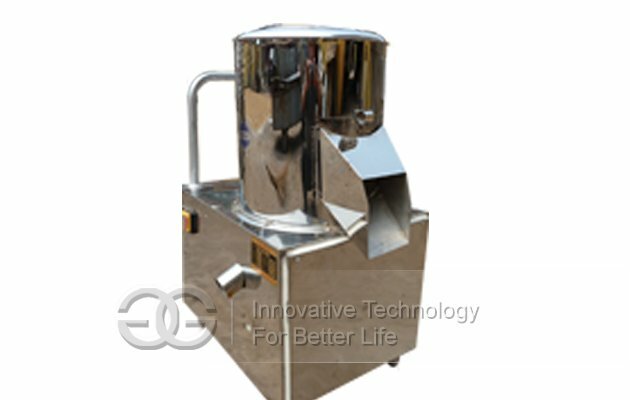 This set of device also owns the advantages of working constantly and long life span. 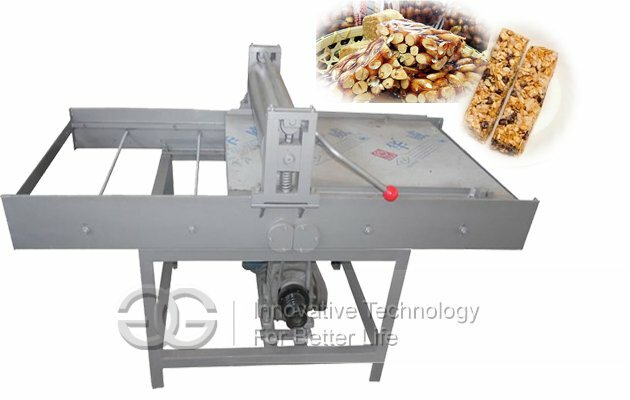 This machine is used for vegetable processing plants, hotels, restaurants.